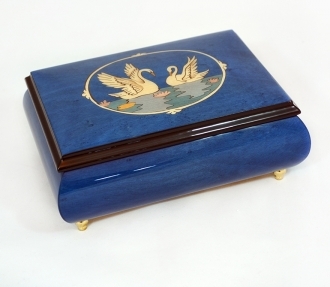 This children’s music box is suitably decorated to capture the fancy of children. 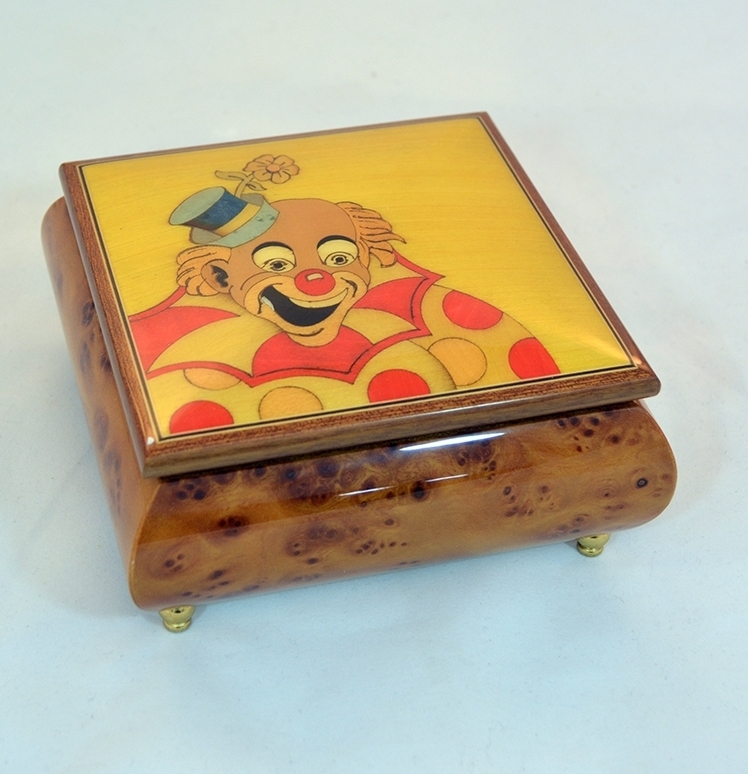 This is a handmade music box and the lid of this box is inlaid with the picture of a merry clown in his motley. 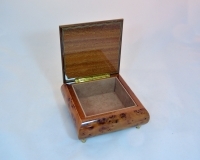 The music box itself is polished to a gloss to display the natural burls of its wood to perfection. 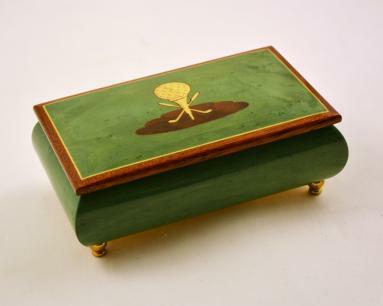 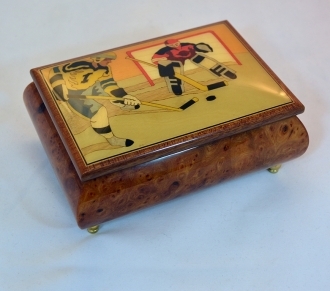 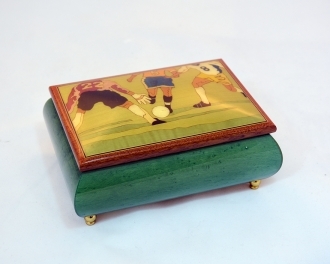 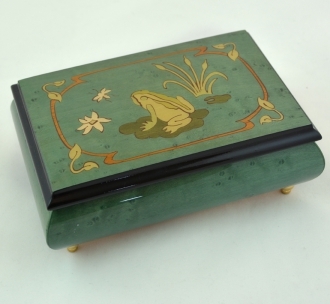 The interior of this Sorrento box is fitted with a soft velvet jewelry compartment. 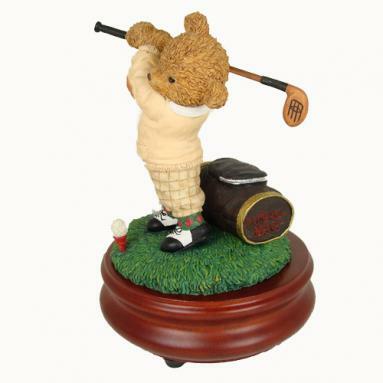 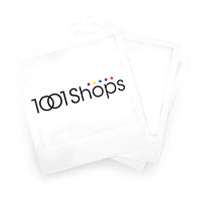 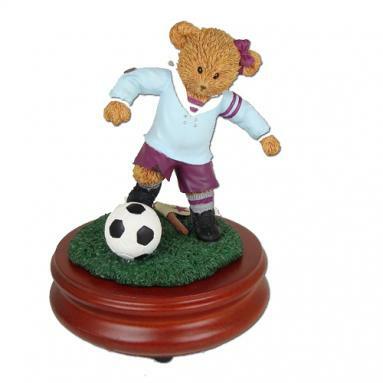 This is an excellent gift item and a nice nursery décor item. 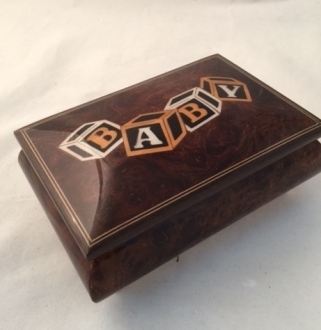 H: 2.25" W: 6.50" L: 4.50"
H: 2.50" W: 6.50" L: 6.50"
H: 2.50" W: 6.50" L: 4.50"
H: 2.50" W: 6.00" L: 3.50"
H: 2.50" W: 4.50" L: 7.00"
H: 2.50" W: 7.00" L: 4.50"